Here at Appliance Repair Associates, we are there to help all of the American citizens in the area come to a better place when it comes to their appliances. The thing that we want to stress here is that firstly, we have a very multi-talented team. Welcome to the site! We have been working for long enough in the local area to know that there are many ways to build a quality service. 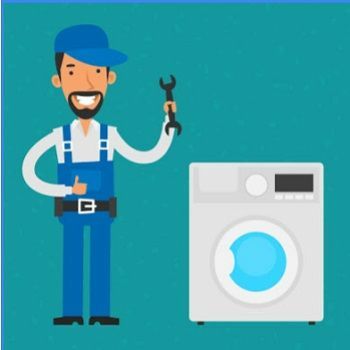 Since 1979, Appliance Center provides the best appliance repair services including dryer, refrigerator, washing machine, stove & dishwasher repairs in Tampa, Florida (FL).